With the colder days/nights fast approaching I know the change in weather can be awful for your lips. 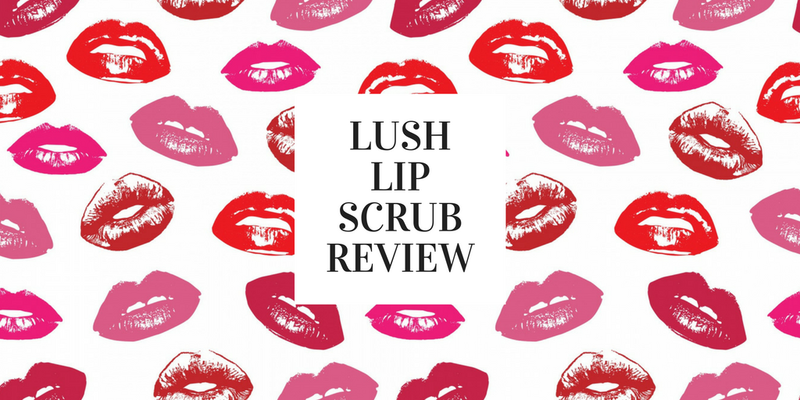 I noticed my lips were starting to get chapped and dry with the cold weather so when I visited Lush on a recent shopping trip, I couldn't resist picking up one of their famous lip scrubs. I had seen tonnes of beauty lovers and makeup gurus raving on about the Lush lip scrubs and decided I had to try one myself. I picked up their Bubblegum Lip Scrub which may I add.. is delicious! The good thing about lip scrubs is you can just rub it into your skin and it exfoliates and removes any dead skin from your lips, leaving them feel smooth and helping you apply lip products such as lipsticks even easier. I use mine almost every time I apply make up now, using it before I start so by the time it comes to applying lipstick.. my lips are silky smooth. The lip scrub can be bought in a range of different flavours from bubblegum, popcorn, mint.. and even special christmas editions such as Santa Baby. This is definitely one of those cult beauty products that is definitely worth the hype, I'll definitely be re puchasing this once my tub runs out! If you don't fancy paying in or around the €7 mark for a lip scrub, read my post here on how you can make your very own lip scrub!